If you ever need to troubleshoot one of these overly-electronified dishwashers, here’s the keyboard dance that’ll hepya do it. I don’t know why they keep wanting to add all these cheesy electronics to wet appliances, but they do. You don’t get any better wash performance out of them; I think they do it to justify a higher sticker price on the new dishwasher. But, hey, I just fix ’em, what the heck do I know? 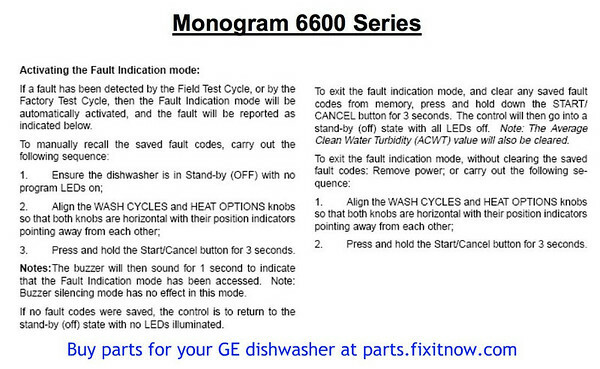 This entry was posted in Dishwasher Repair on September 15, 2010 by Samurai Appliance Repair Man.